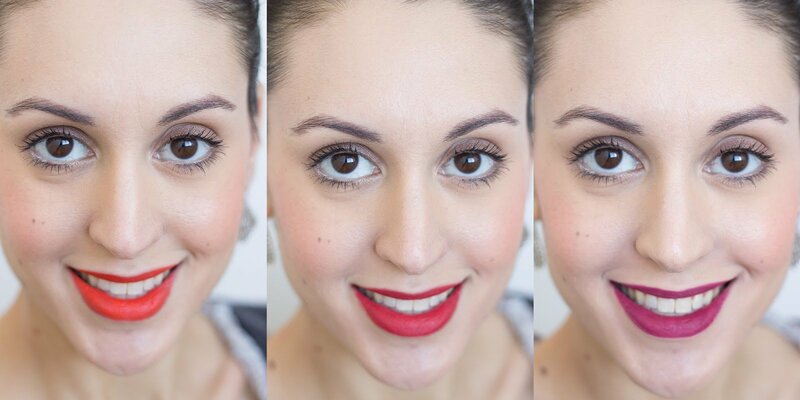 If you didn’t get your fill of matte lips in 2015, have no fear. 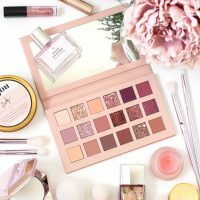 The trend is solidly here to stay, with a number of brands introducing their own offerings to further the liquid lipstick craze for the new year. One version I’ve decided to get my hands on are the new Julep It’s Whipped Matte Lip Mousses. 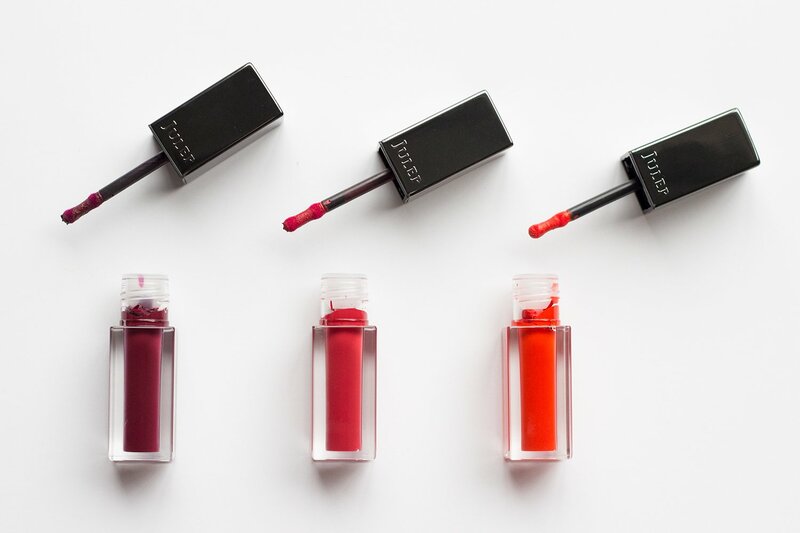 These lovelies launched back in December, and promise long wearing, weightless, hydrating color. Sounds pretty amazing, right? 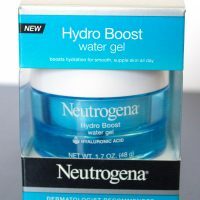 But with so many other great formulas out there, any new challenger really needs to deliver on its claims or risk falling by the beauty wayside. Which is exactly why I’ve spent the past two months putting these lipsticks to the test! Are they everything they promised to be? 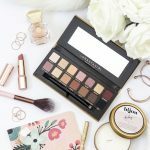 Do they stand a fighting chance against the likes of Stila and Kat Von D? Let’s get into the nitty gritty and find out. Before I throw my humble opinion about this product at you, I do want to take a moment to appreciate all of the thought and effort Julep put into creating it. 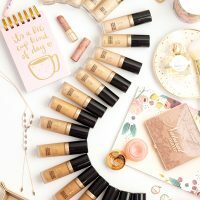 It’s Whipped was developed through the Julep Beauty Lab, which sends prototypes out to a select group of Mavens for their input on everything from applicators, to color selection, to shade names. Spots in the lab are first come first serve, and over 80,000 people signed up to test this product! 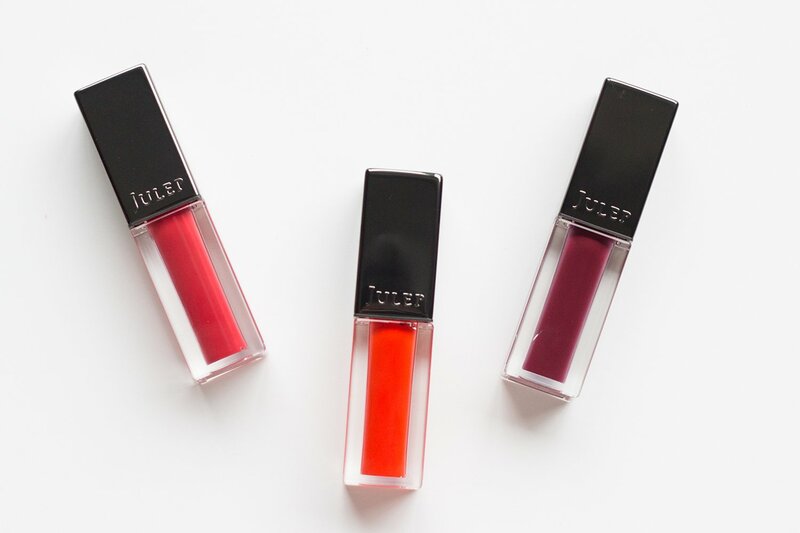 A lot of people only associate Julep with nail polish (which is fair, since their formula is fantastic), however they really are a very well-rounded brand, and a pretty awesome company with a very down to earth attitude. 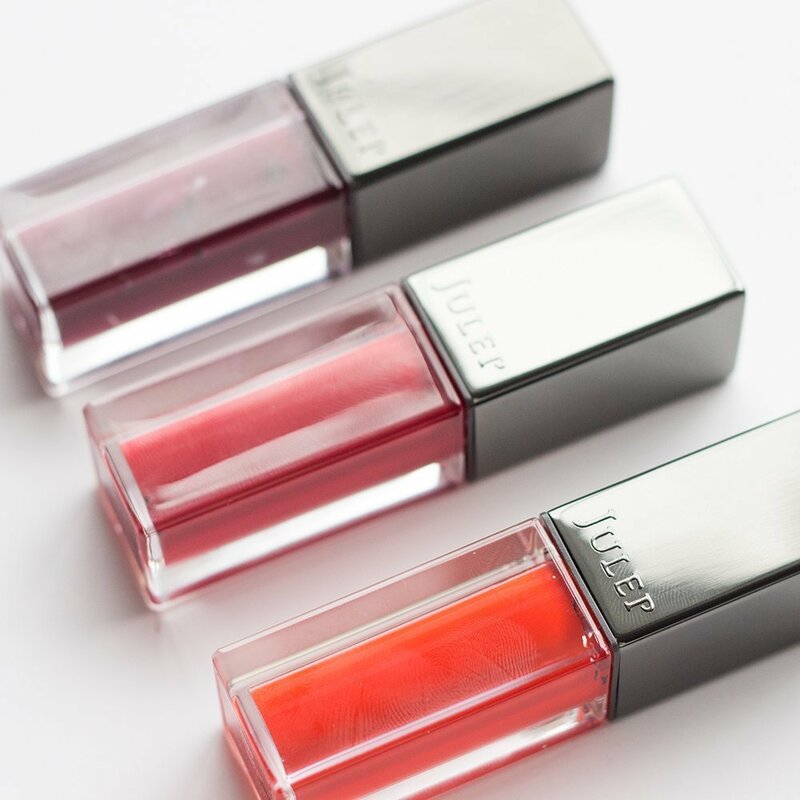 With this product, Julep set out to create a hydrating liquid lipstick that would dry down matte while still being comfortable on the lips. 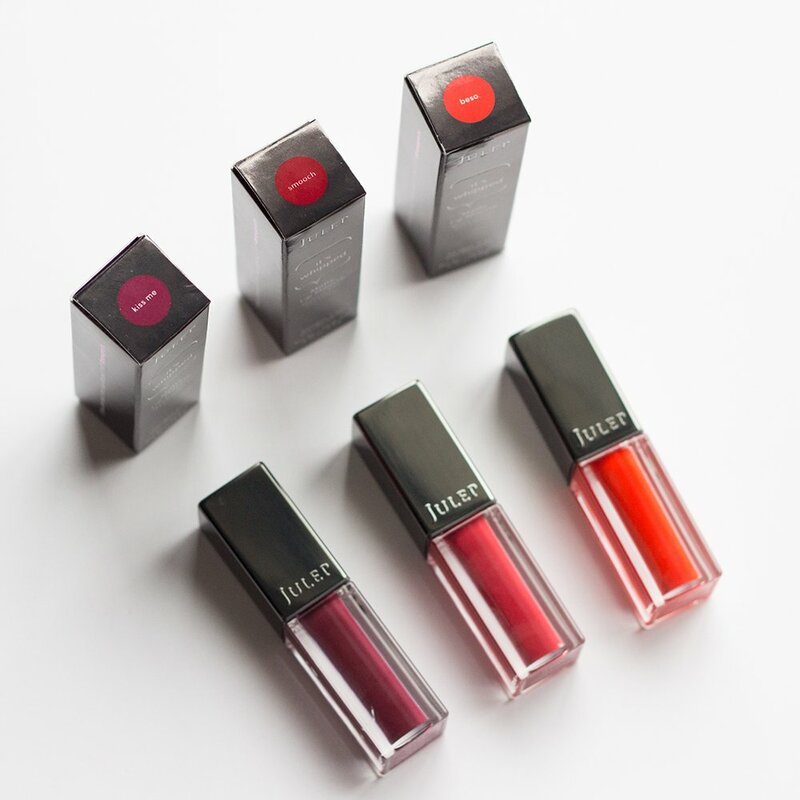 It promises vibrant, lasting color that smooths the appearance of the lips using a blend of light-diffusing pigments. The formula even contains Julep’s exclusive Power Cell Complex, a blend of powerful plant oils and extracts to soothe, repair, and nourish. 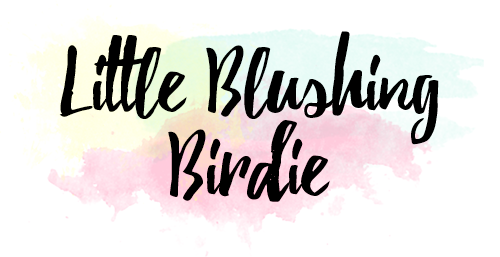 There are 8 shades available (all adorned with adorable kiss-related names), ranging from bold brights, to soft neutrals, to your classic reds. Each It’s Whipped retails for $20 (or $16 if you’re a Maven) and contains 0.15 oz or 4.4g of product. Since I can’t help judging with my eyes first, let’s talk packaging. 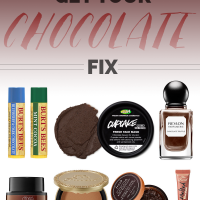 Knowing how Julep packages a lot of their makeup products (black plastic predominantly), I appreciate that they stepped up their game a bit with these. The caps are a nice weighty dark metal that feels satisfying to hold. They are a bit of a fingerprint magnet, but if you can get past that I think the look is really nice. 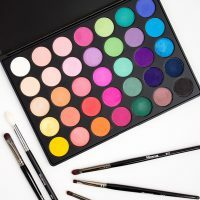 The rectangular shape is also a nice touch to set them apart, since most liquid lipsticks come in a round tube, and feels a bit like an homage to their nail polishes. My only complaint is that these are a little chunky. I think I would have preferred it if they kept the same concept and amount of product, but made the containers longer and skinnier. However, as they are they do fit perfectly into the lipstick holder on my vanity, so I guess shouldn’t be too grumbly. The next thing I noticed about these lipsticks is the applicator. It’s definitely unique, with a cool hourglass shape to hug your lips. 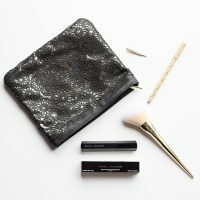 You can definitely cover a lot of surface area quickly, but you’ll need to use the pointed end to create a precise line at the edge of your lips. It’s not the absolute easiest application process, but it’s certainly not the worst. Formula wise my feelings on this liquid lipstick are mixed. The moussey texture is incredibly lightweight and comfortable on the lips. However, by having such a thin consistency it can leave a sort of streaky or uneven finish. Less is definitely more with this formula, as you can build up opacity in layers, rather than trying to gob on too much product and have it bunch up in certain areas. Also, like just about every other liquid lipstick, this type of formula will accentuate and cling to dry patches, so you want to make sure that your lips are smooth and well exfoliated to get the best finish. That being said, I do think that these lipsticks live up to the claim that they smooth the overall appearance of your lips and don’t accentuate fine lines. Perhaps my biggest gripe about this product is that while it does have a matte appearance, it doesn’t ever fully dry down on my lips. On one hand this is nice, because that means there’s no weird flaking or crackling off that you may see with other formulas. However, this also means that this lipstick will transfer everywhere and onto everything. It’s also incredibly easy to smudge or smear accidentally. If you aren’t planning on eating or drinking, this will stay really well on the lips for hours. But, if you are one of those people who puts on lipstick before their morning coffee, prepare for most of it to end up on your cup. Sometimes shades within a range perform differently, so I picked up three to try. First is Kiss Me, a vampy black cherry shade. Then there’s Smooch, a muted brick red. And last was Beso, a super vibrant orange. All of these colors are not for the faint of heart, yet I find them flattering in their own ways. All in all I feel like these shades were pretty consistent in application. Kiss Me was perhaps the worst with streakiness, which is understandable given that it was the deepest shade that I got. You can see what I mean in the swatches above that while these lipsticks are pigmented, they’re are also quite thin and need to be built up to full opacity. I think Smooch will be the shade that I get the most everyday wear out of. It’s a really gorgeous red, and yet is muted enough that I feel like I can wear it to work without looking overdone. Price-wise these lipsticks fall right in line with many other popular brands you’ll find at Sephora. Both Kat Von D and Anastasia’s liquid lipsticks also retail for $20, while Stila’s are $24. Kat Von D gives you the most bang for your buck, with her Everlasting Lipsticks having 0.22 oz of product. However, Julep wins out over Anastasia (0.11 oz) and Stila (0.1 oz) with its 0.15 oz. Ultimately, I think these liquid lipsticks have some great features despite their shortcomings. 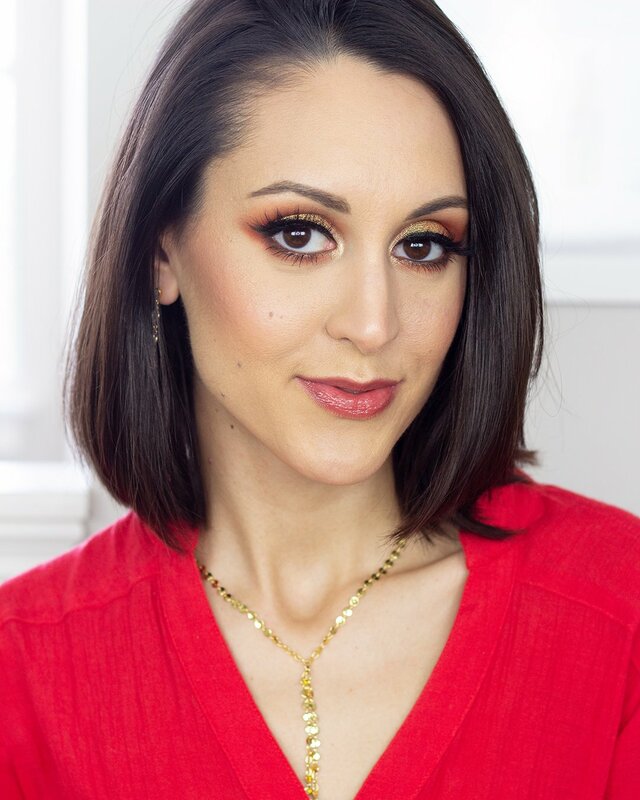 If you’re someone who loves the look of a matte lip but can’t stand the dry feeling that a lot of liquid lipsticks bring, you might love this formula. That being said, you aren’t going to get the same transfer-resistance and longevity of a more drying lipstick. The shade selection is also still pretty limited right now, but I think the colors they do offer are great and will suit a lot of people. 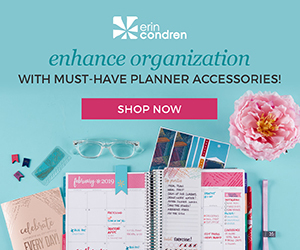 If you’re a Maven subscriber you can get these lipsticks at a great discount, and I think they’re totally worth adding to your monthly box. 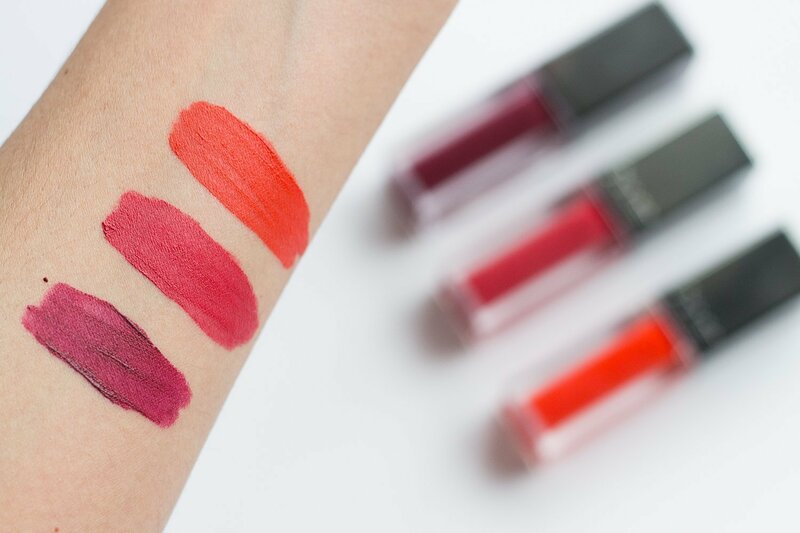 What’s your favorite liquid lipstick?